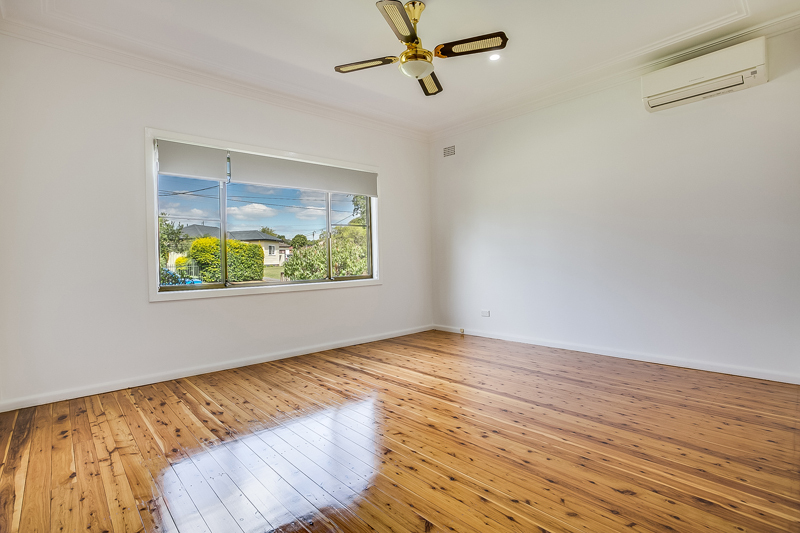 Recent updates and freshly painted, this home is ready to move in or rent out. 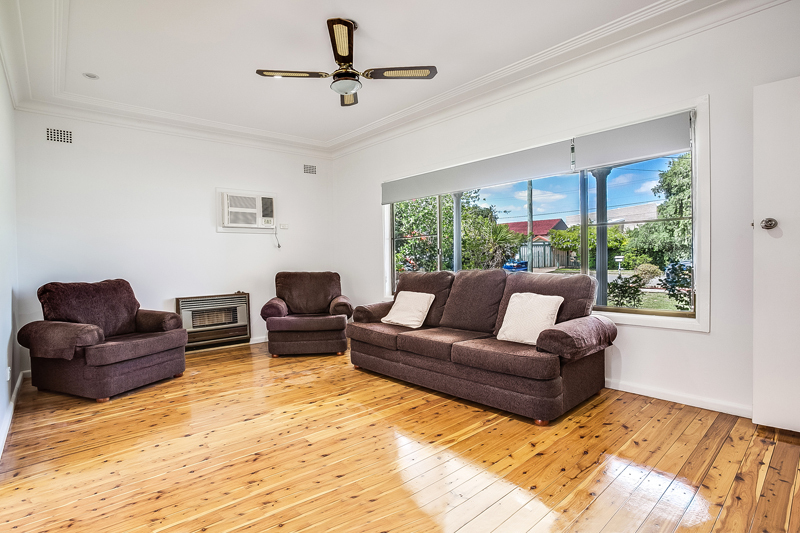 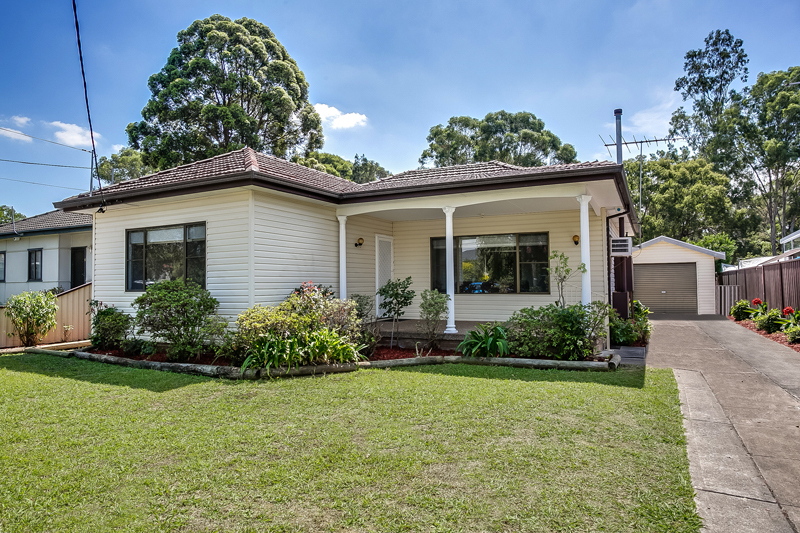 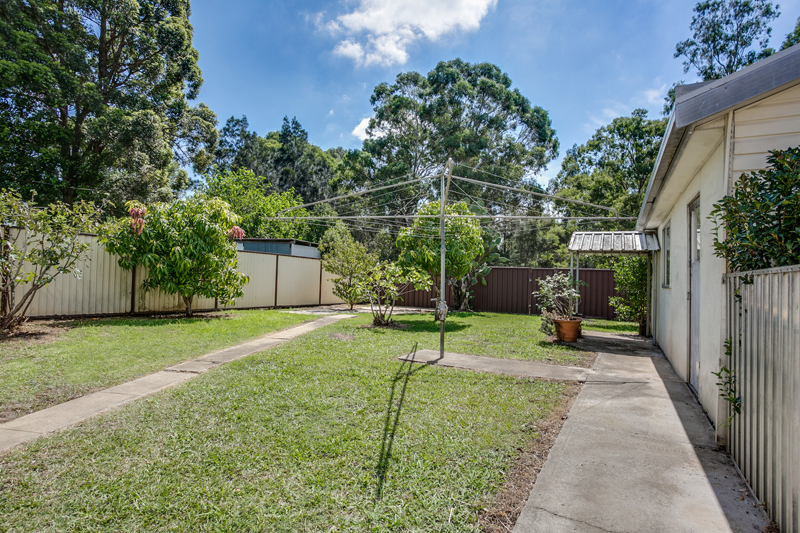 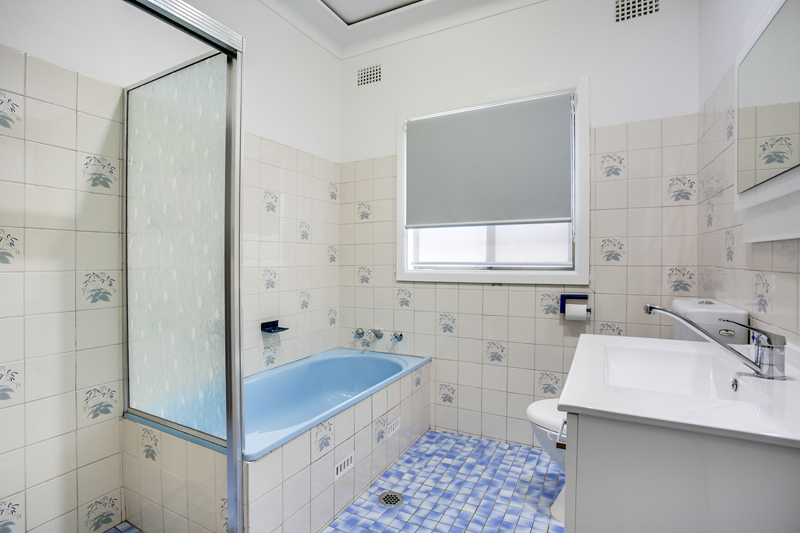 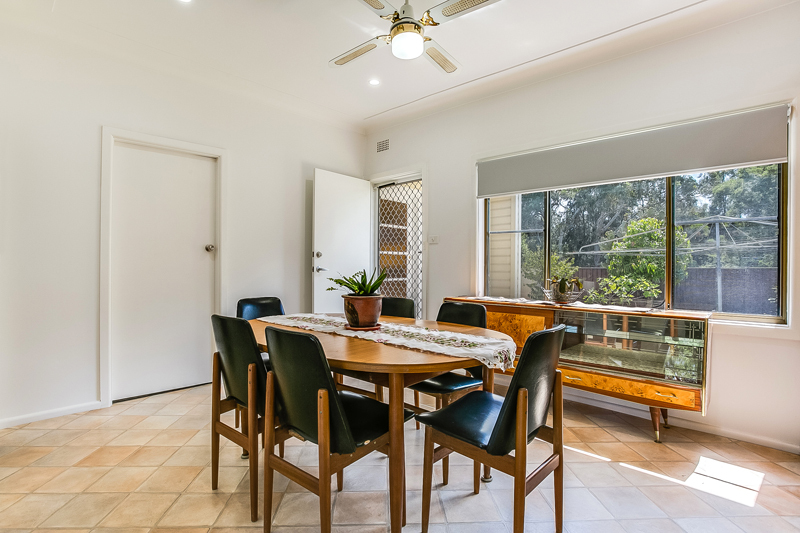 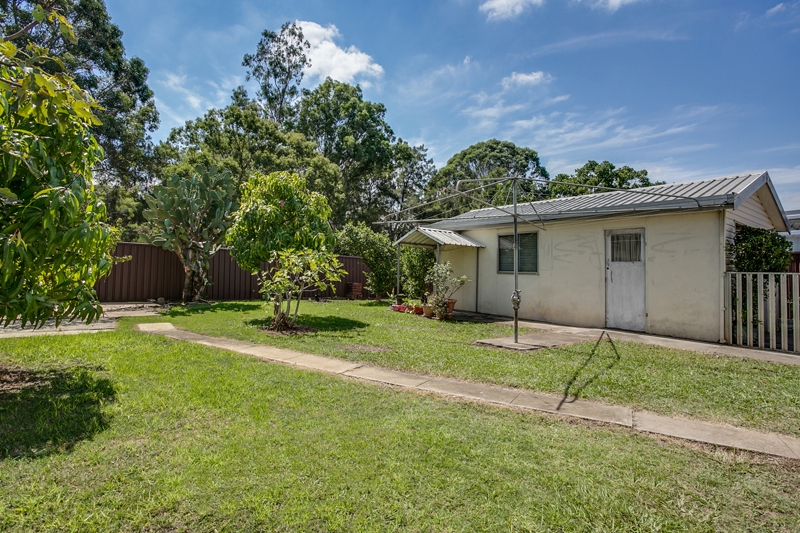 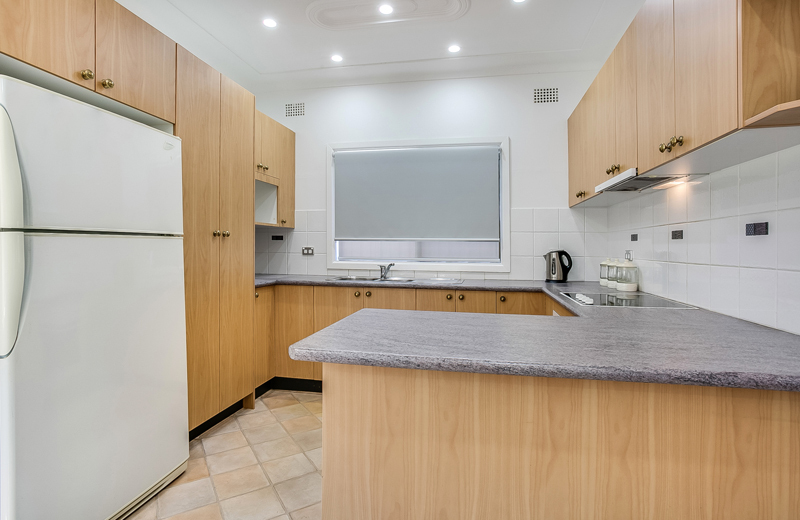 Located in an ultra-quiet street with quick access to Horsley Drive and Cumberland Hwy. 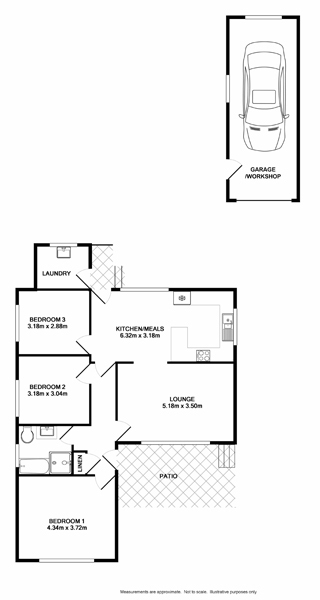 Good sized bedrooms and functional living areas.